Dallas County Health and Human Services (DCHHS) is reporting confirmation by a public health laboratory of the first positive West Nile Virus (WNV) mosquito trap for 2014 in Dallas County. The virus was identified by PCR testing in Culex restuans mosquitoes collected on April 22, 2014 in zip code 75104. Although this is not the typical predominant vector species for West Nile in Dallas, the finding indicates the current presence of West Nile in our local mosquito population. The abundance of Culex quinquefasciatus mosquitoes, the primary vectors transmitting WNV to humans in our area, has remained very low to date. 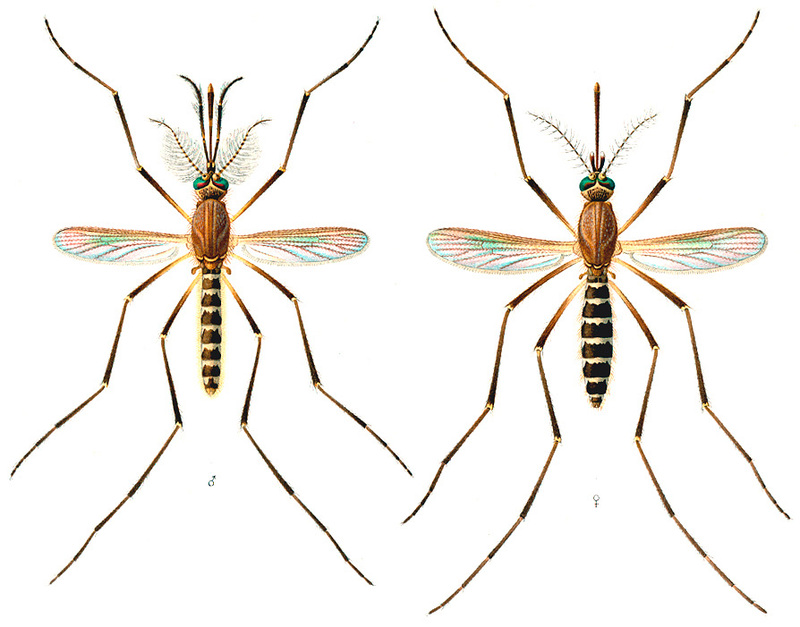 No confirmed human cases of WNV infection have yet been reported this year in Texas or Dallas County. DCHHS is reminding medical providers to be alert for cases of WNV disease, and to send WNV antibody (IgM and IgG) testing in patients with clinically compatible symptoms. Active public health surveillance for WNV in mosquitoes and humans is ongoing through this season. Additional health advisories will be issued if vector indices are noted to be significantly increasing, and when human WNV infections begin to be reported. Weekly surveillance reports summarizing mosquito infection indices and human infections will also begin as planned during the first week of May. Please report suspected WNV cases as soon as possible by fax to DCHHS at (214) 819-1933. For questions please contact DCHHS at (214) 819-2004.